Scooper - Technology News: In which countries is food the most expensive? In which countries is food the most expensive? 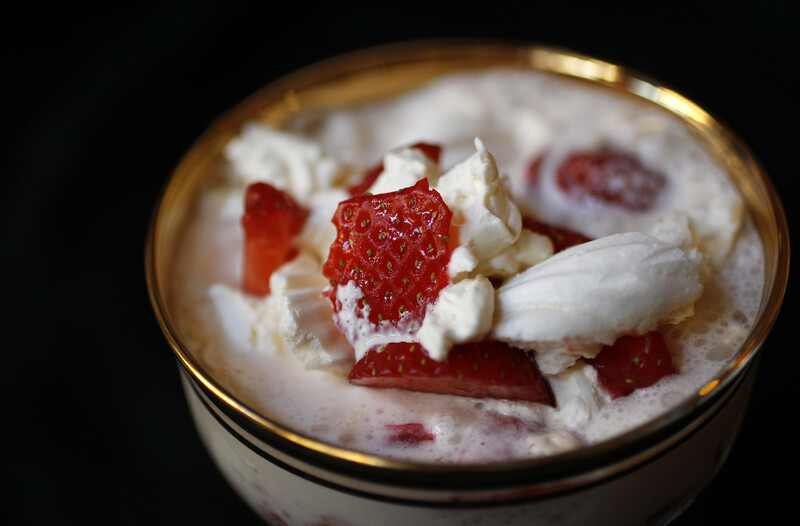 For those with a sweet tooth, there’s bad news in the latest global food price index. Over the last year, the price of sugar has risen and dropped like the stiff peaks of a perfect meringue. In October 2016, it reached a four-year high, only to decline again swiftly in December. Now it's on the rise again, thanks to an expected shortfall in the global sugar production. The figures are compiled by the UN Food and Agriculture Organization , which assesses a the cost of a basket of commodities on a monthly basis. The basket includes five commodity groups: cereals, vegetable oils, dairy, meat and sugar. In January 2017, the average bill at the checkout was 12% higher than in January last year - and at its highest since early 2015. Sugaring your tea costs 45% more than in January 2016, while adding milk costs 33% more, and the price of drizzling oil on your salad has increased by 34% compared with last year. Only meat has remained more stable, increasing by only 8%. Have you read? Which countries are most affected by higher food prices? What drives local food prices? According to Eurostat , the most expensive country for shopping in Europe is Switzerland, where prices for food, beverages and tobacco are 72% above the European average. Norway (60% above average), Denmark (45%) and Iceland (30%) follow. Denmark is the priciest market and Poland the cheapest market in the EU (37% below average), with only Macedonia scoring lower among all European countries surveyed (42%). Although prices are rising, they are still some way off historic highs. The FAO’s index was tracking at 174 points in January 2017. In February 2011, it peaked at 240. It’s never been higher since the FAO began tracking prices in 1990. Sugar again was the guilty party, hitting a whopping 420 points during the year. In the same month as the FAO’s index hit its all-time high, millions of people around the world have suddenly found themselves unable to buy even basic items to feed their families. 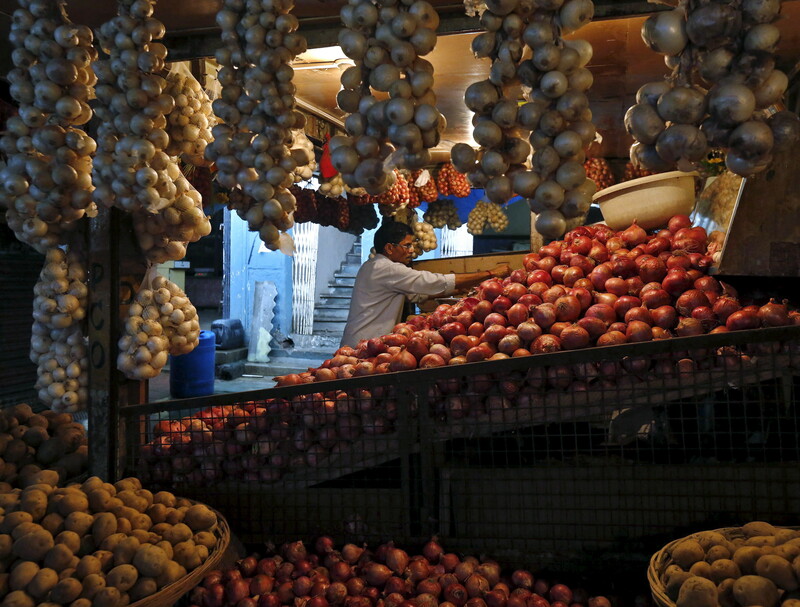 The soaring price of onions has led to riots in India. The government was forced to intervene, banning exports and cutting import duties. The World Food Programme estimates that people in the developing world spend 60-80% of their household income on food. When prices rise too high, too quickly, the WFP says the effect on poorer families can be severe, forcing them to cut back on "non-essentials" such as school books, medicines, shelter and clothes.